..SALE can be registered both by individuals and companies, a local administrative contact is not necessary. ..STORE can be registered both by individuals and companies, a local administrative contact is not necessary. ..CLOTHING can be registered both by individuals and companies, a local administrative contact is not necessary. ..DIRECT can be registered both by individuals and companies, a local administrative contact is not necessary. 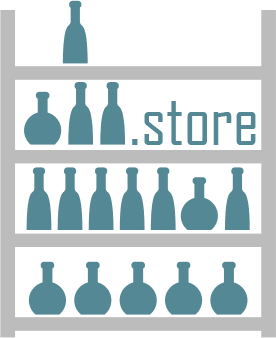 Everyone is entitled to register an unlimited number of .GIFT domain names. .TOYS can be registered both by individuals and companies, a local administrative contact is not necessary. .CHEAP can be registered both by individuals and companies, a local administrative contact is not necessary. .PARTS can be registered both by individuals and companies, a local administrative contact is not necessary. ..TOOLS can be registered both by individuals and companies, a local administrative contact is not necessary. .CENTER can be registered both by individuals and companies, a local administrative contact is not necessary. .GRATIS can be registered both by individuals and companies, a local administrative contact is not necessary. .TIENDA can be registered both by individuals and companies, a local administrative contact is not necessary. .BARGAINS can be registered both by individuals and companies, a local administrative contact is not necessary. .DISCOUNT can be registered both by individuals and companies, a local administrative contact is not necessary. .DIRECTORY can be registered both by individuals and companies, a local administrative contact is not necessary. .FLORIST can be registered both by individuals and companies, a local administrative contact is not necessary. .SHOES can be registered both by individuals and companies, a local administrative contact is not necessary. 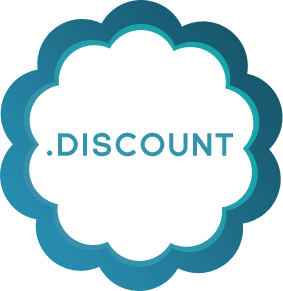 Everyone is entitled to register an unlimited number of .BLACKFRIDAY domain names. For more information on local representation in E-commerce & Consumer Niche, domain registration or transfer, please contact us at relations@europeid.com or via phone: +44 (0) 208 133 3994.